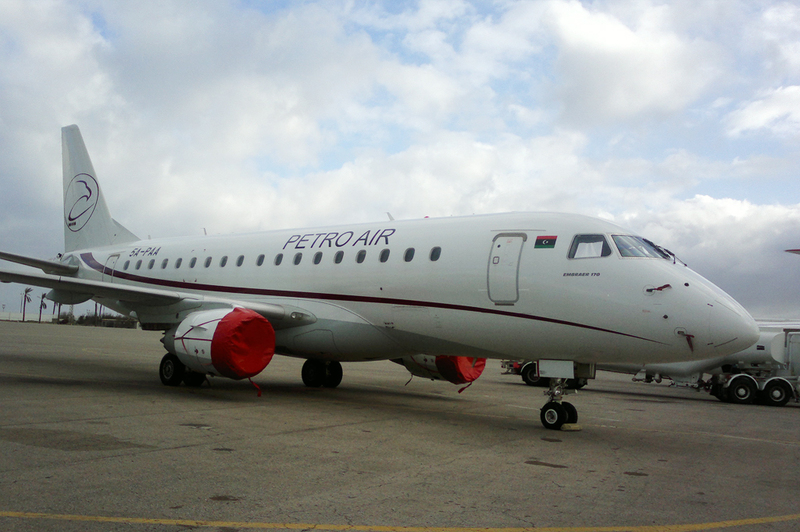 Embraer 170 jet with seating capacity of 75 seats each, connecting large airport and oil fields with 2 cargo compartments of 2400 Kgs with a range of 2000NM . 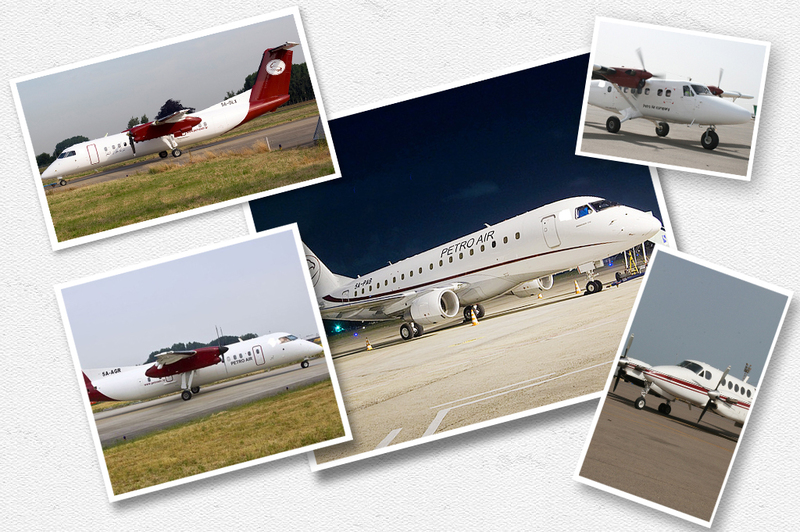 DHC 8-300 (Dash-8 Turboprop) with 50 seats each, operating medium range flights with cargo capacity of 1500 Kgs with a range of 1500 NM. 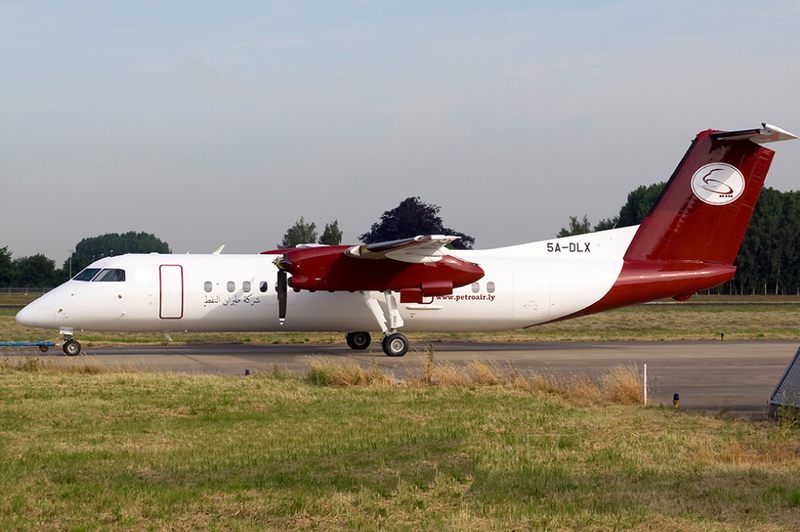 DHC 6-300 , 400 (Twin Otters) with seating capacity of 19 seats each, connecting all Libyan oil fields passengers/cargo combi. 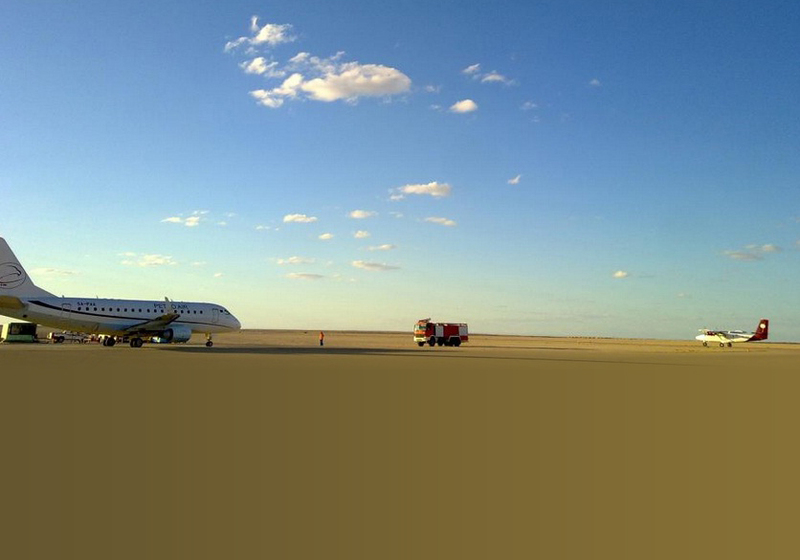 King Air used as a VIP a/c with speed of 300 knots with 8 Deluxe seats.